You know which the most favorite season is for all the Cupids….Well indeed it is monsoon. 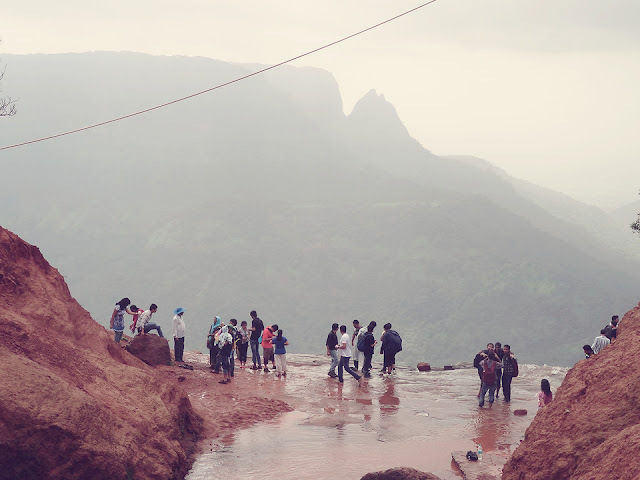 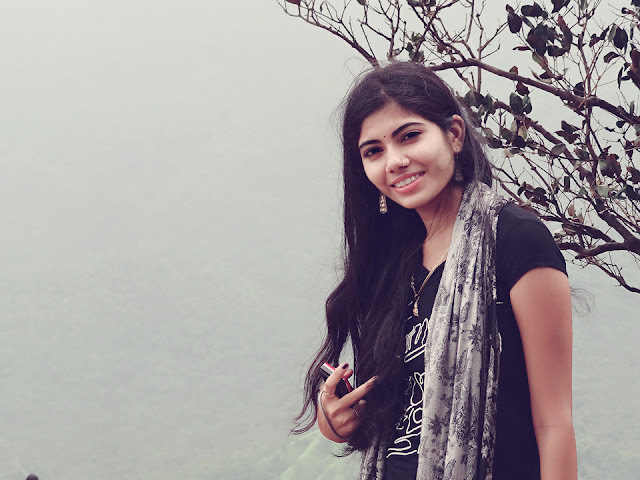 So with the arrival of Rainy Season ,waters pouring on the earth and love pouring within our hearts we would like to share a weekend gateway trip where we went to MATHERAN. 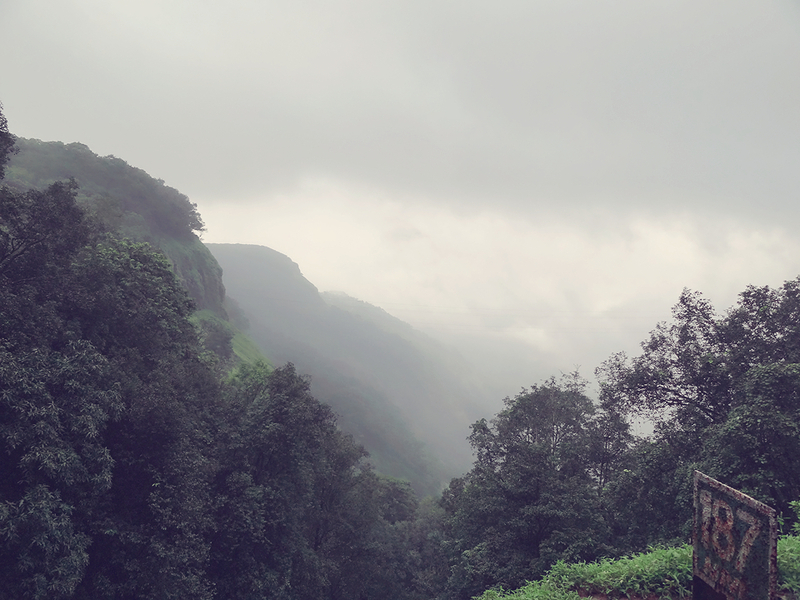 Wonderful view of the clouds touching the tip of the mountains, hearing the sound of several birds chirping, sight of a dense forest cover with several trees with its branches and leaves swaying to the tune of cool breeze, just when the rain stops and the water droplets sitting on the leaves and the leaves slightly moving back and forth so that the droplets fall on the mother earth, your senses getting addicted to the beautiful scent of the mud and the green lush cover, visiting a place with almost NIL Air pollution, All of these might sound like a Paradise to you. 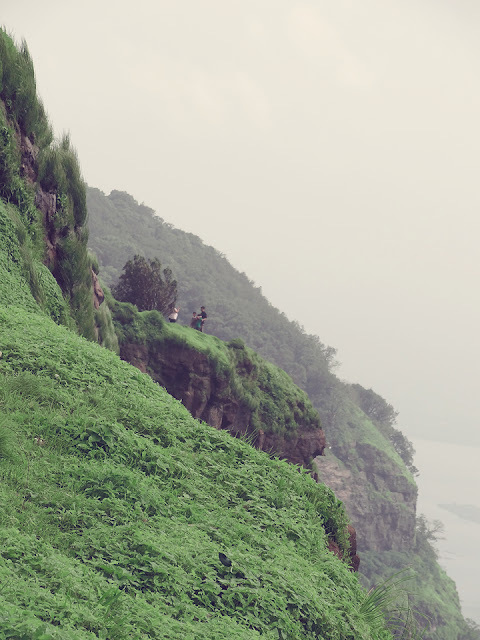 On the earth there is no perfect paradise but there are pieces of it. 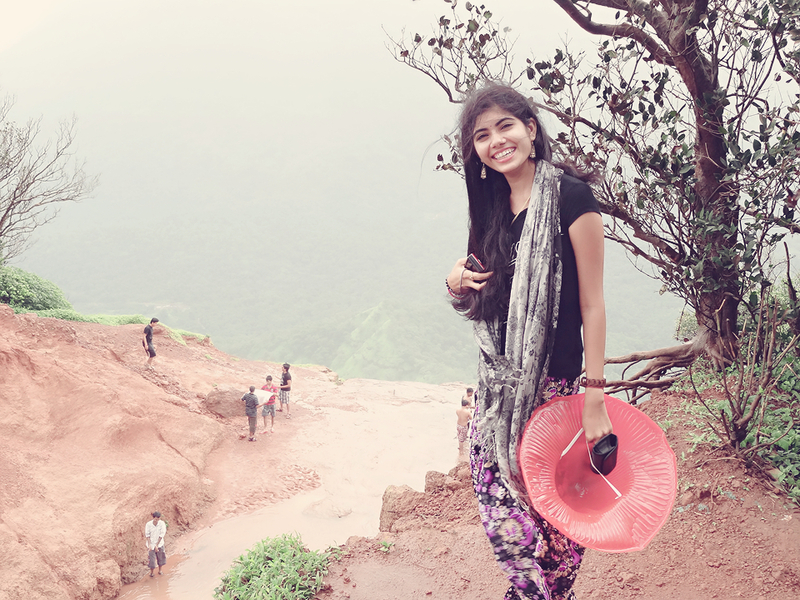 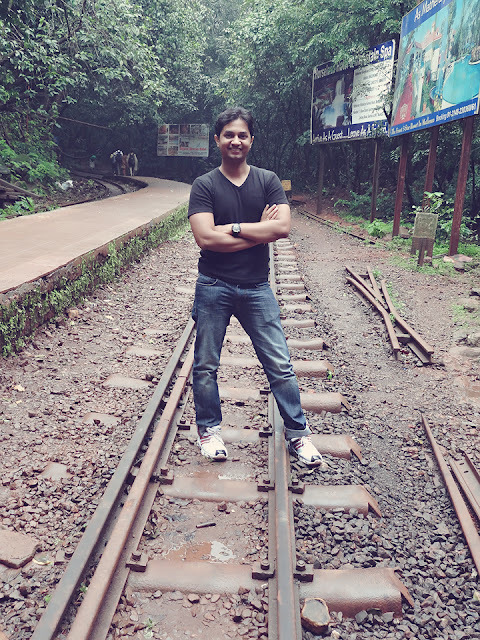 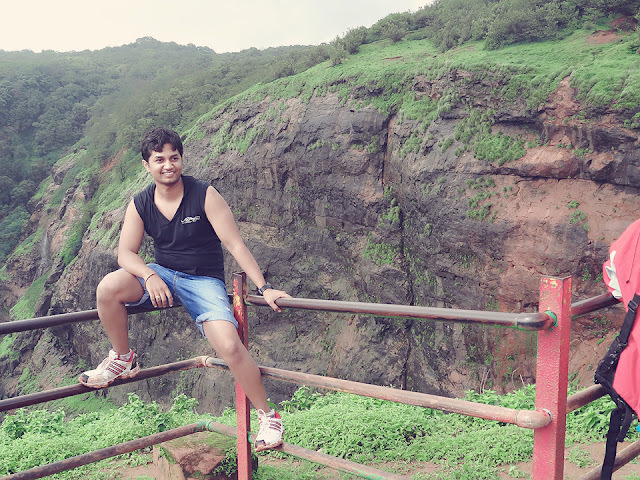 MATHERAN is one of such place which will take you way back over a hundred years in time when there were no vehicles. 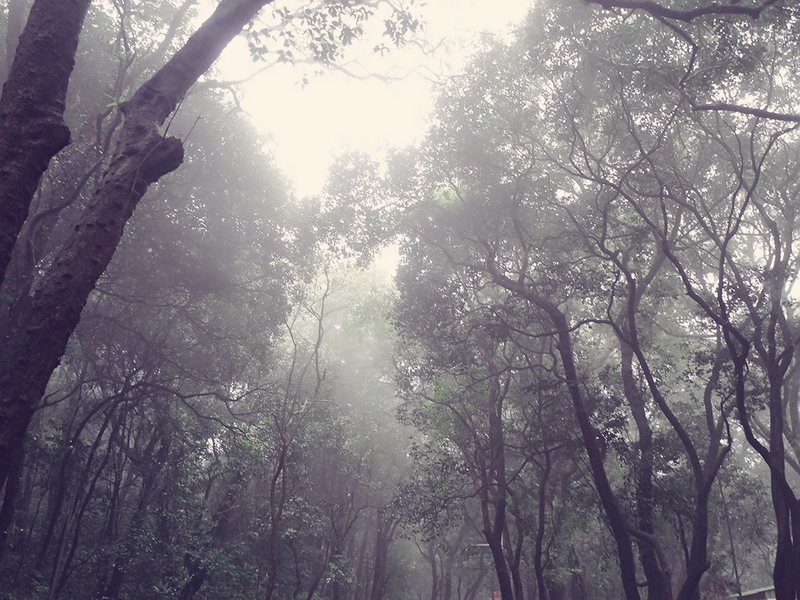 As there are no vehicles allowed the air pollution is almost NIL. What else you need as a NATURIST? 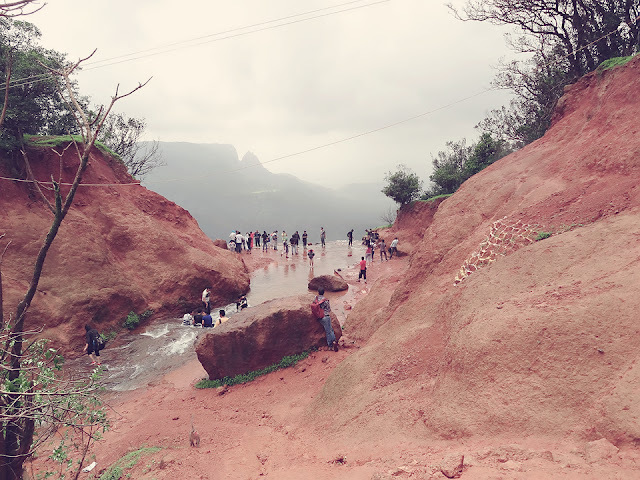 If you are a true NATURE lover and if you want to run away from the hustling and bustling city then this place can be a HEAVEN for you. We went there with a bunch of our close friends with whom we have travelled so many places within India. 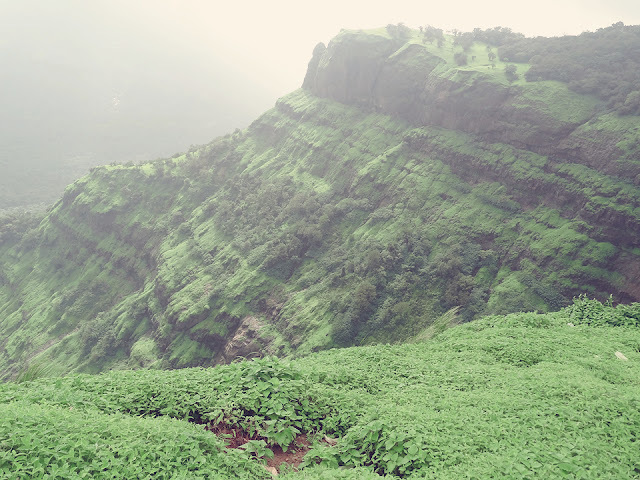 Matheran is small hill station in the state of Maharashtra and is located about 90kms from Mumbai. 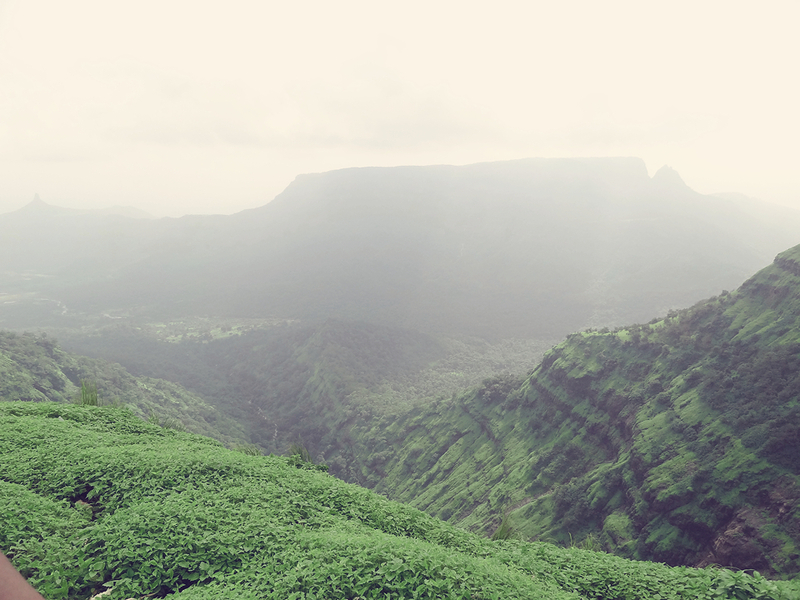 The word MATHERAN means “Mother Forest”. Matheran is an eco- sensitive region declared by the Government of India. 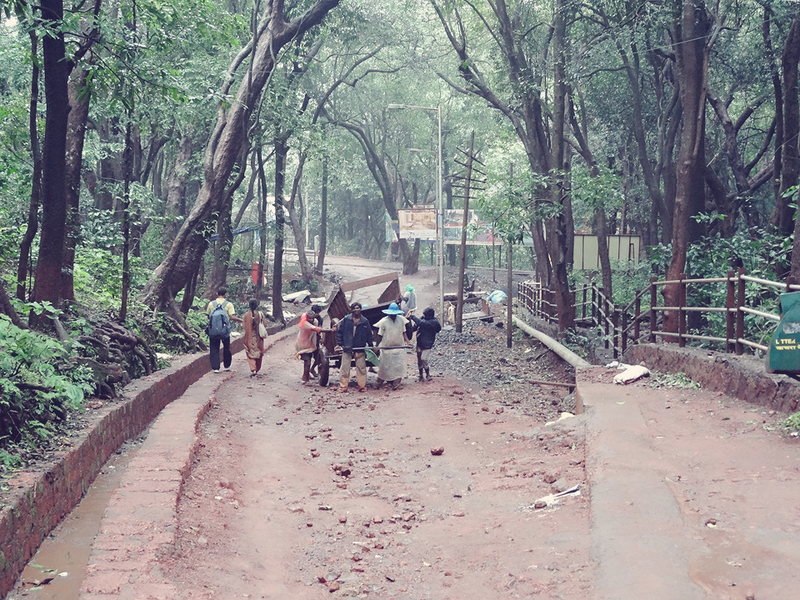 Vehicles are not allowed in Matheran which makes this place different from others. 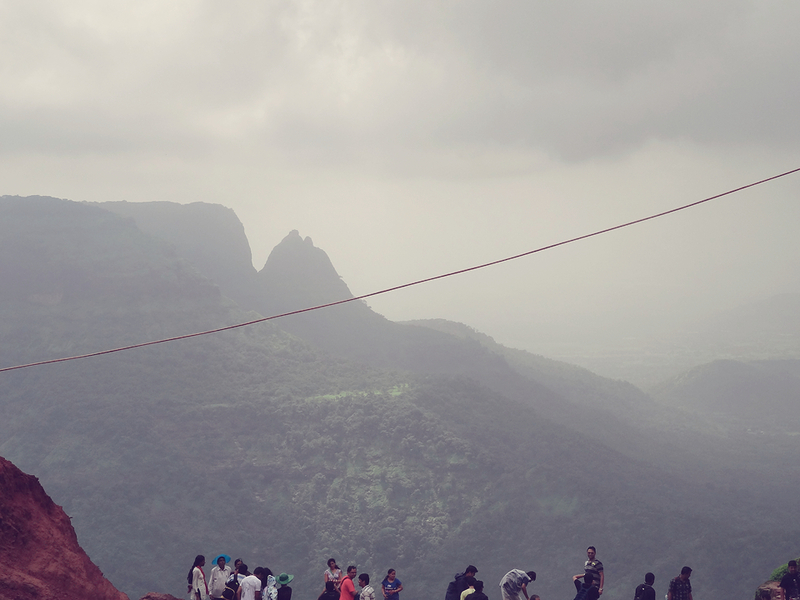 There are a lot of look out points which gives you wonderful and spectacular views of different mountains. The Panorama Point provides you 360 degree views of the surrounding region. There are different points such as Alexander Point, One tree hill ,Echo point, Panorama Point which is a Sun rise point and also Porcupine Point which is a Sun set point. 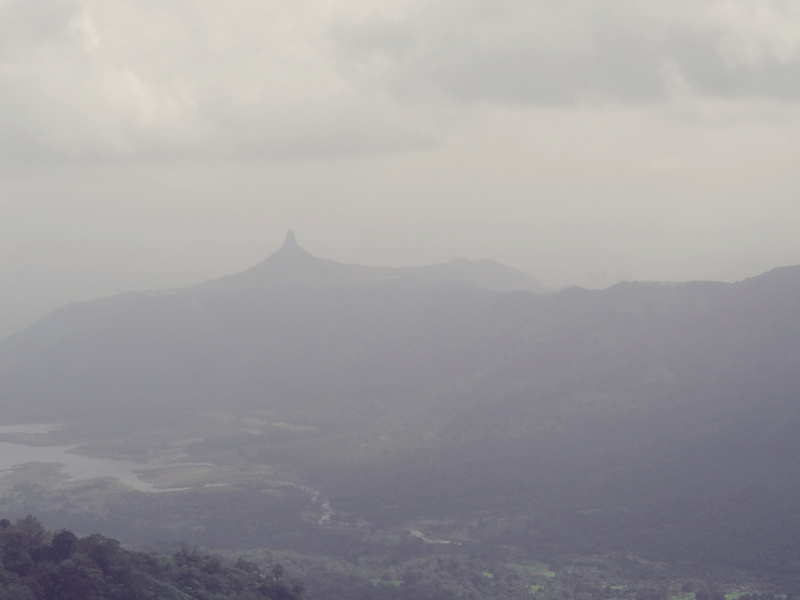 This place can work wonders for all the “NATURISTS” and “ PHOTOGRAPHERS”. Our planned trip in Monsoon came with a set of its own Advantages and Drawbacks. 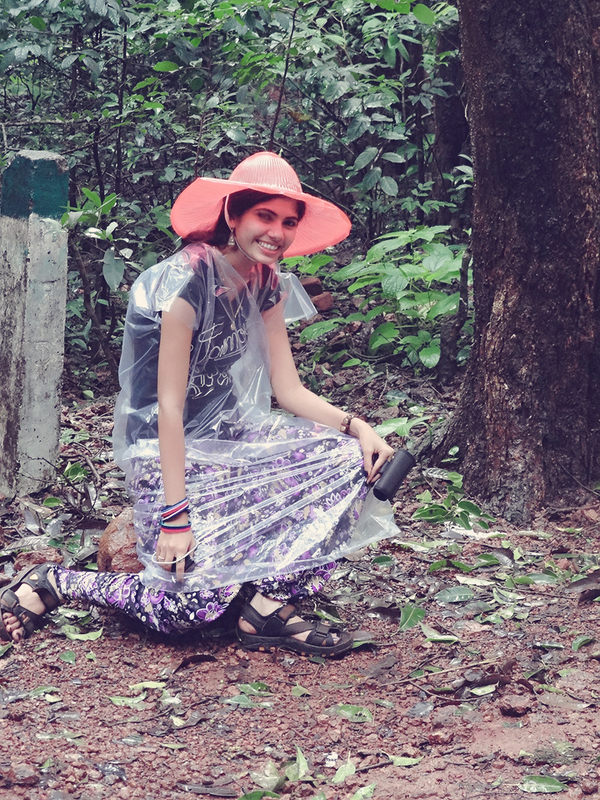 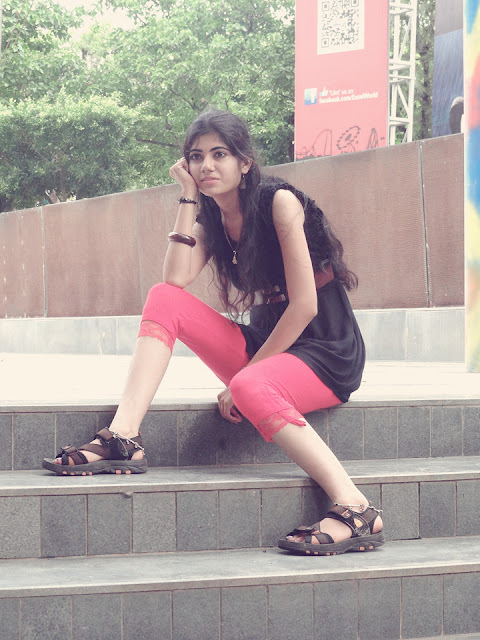 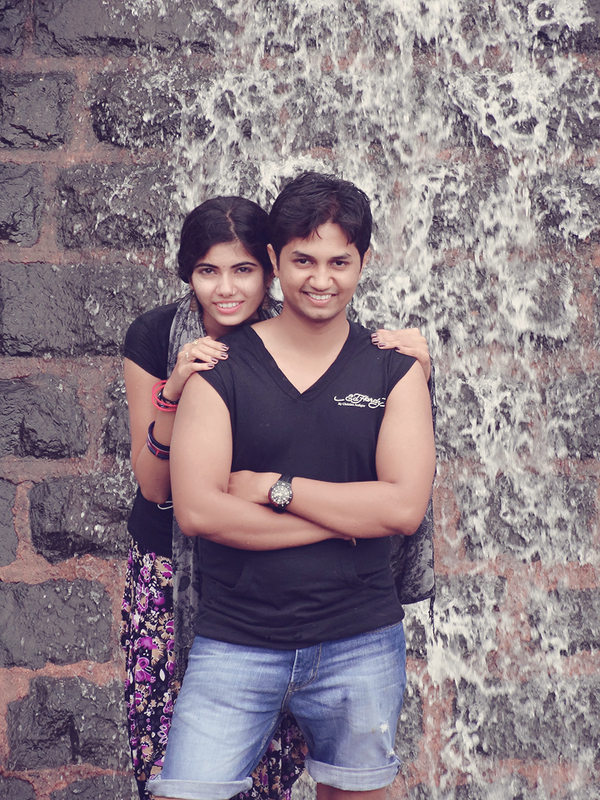 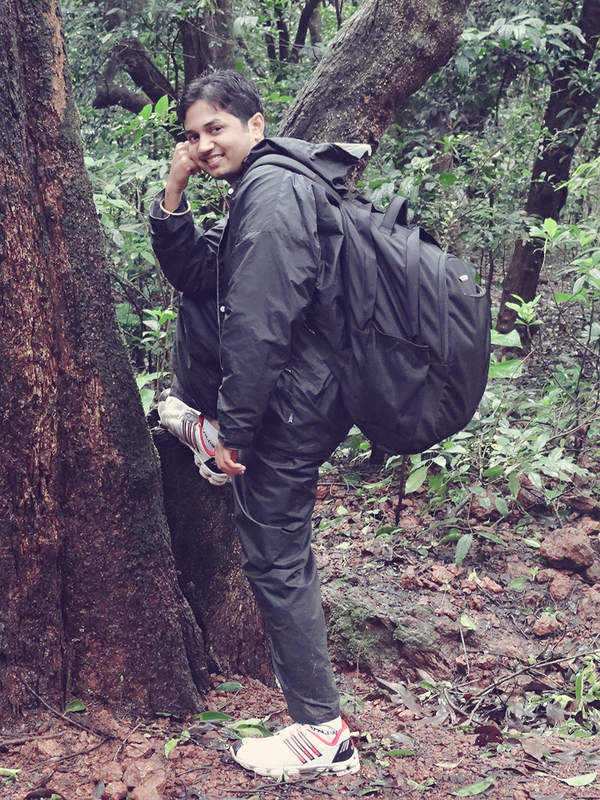 Got a chance to explore beautiful nature which blossoms during monsoon and the scent of beautiful tress and earth. 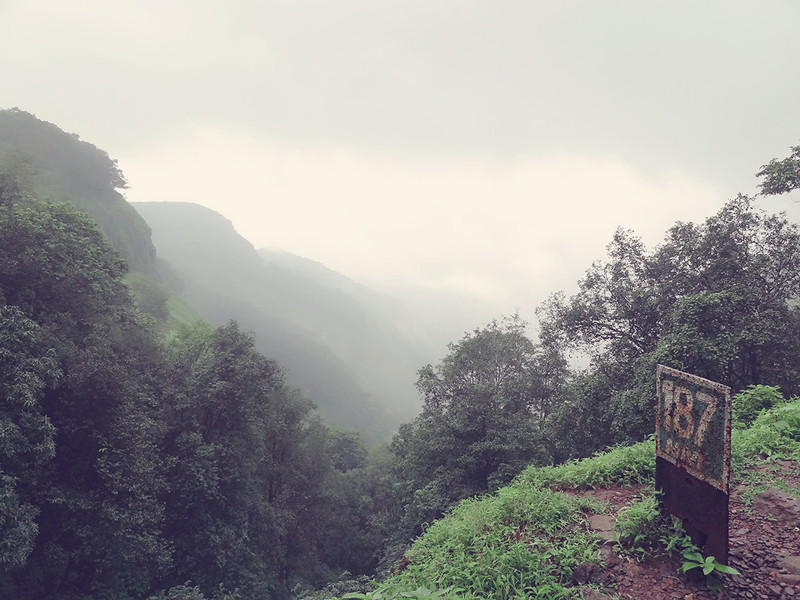 Cheap Hotel rates as we went in OFF Season. 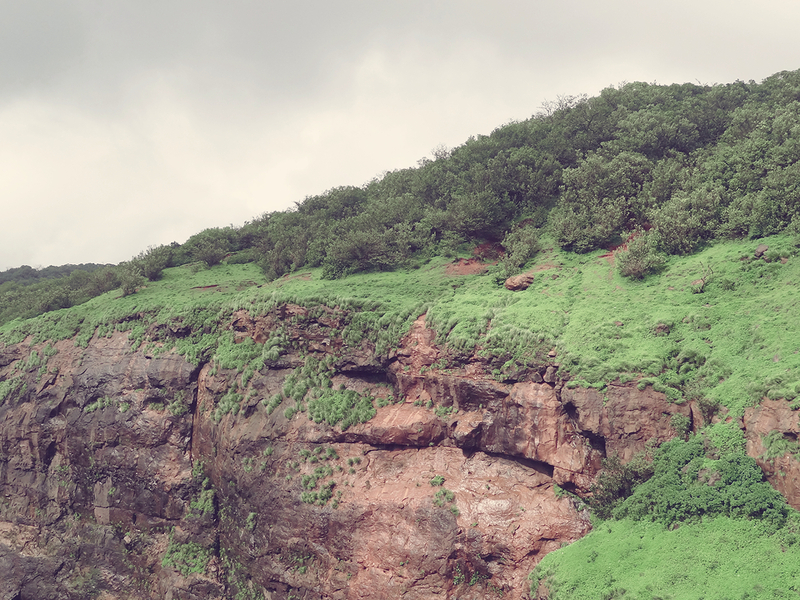 We got a very budget hotel to spend a night. Less crowd so we got to enjoy more. The biggest drawback was that the TOY train which runs from Neral to Matheran do not work during Monsoon. 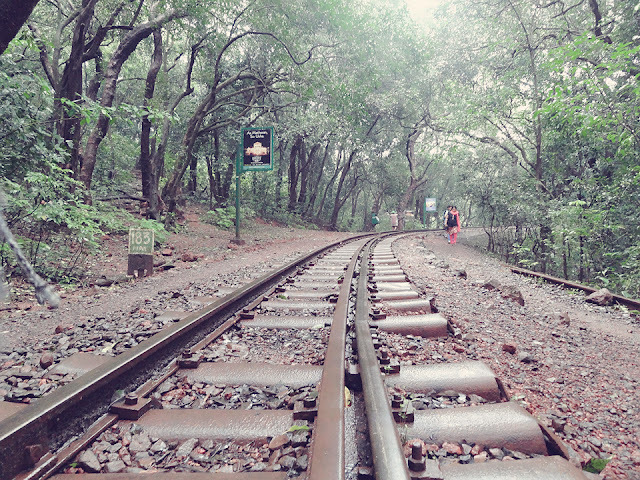 This TOY train takes about 2 hours from Neral to Matheran and you can see the wonderful greenery if you go by this toy train which is must. We realized this only later. 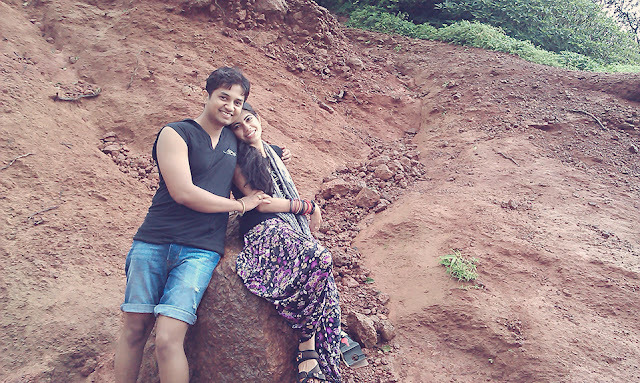 A bit of unfortunate for us. 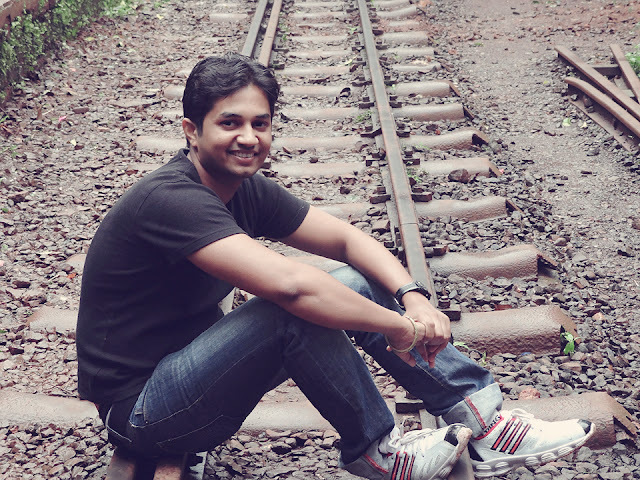 -L.As the toy train was not working we had to hire a taxi which costed us Rupees 2200. Some places got shabby because of accumulation of rain water and the waste which people throw on the ground instead of using dust bins. 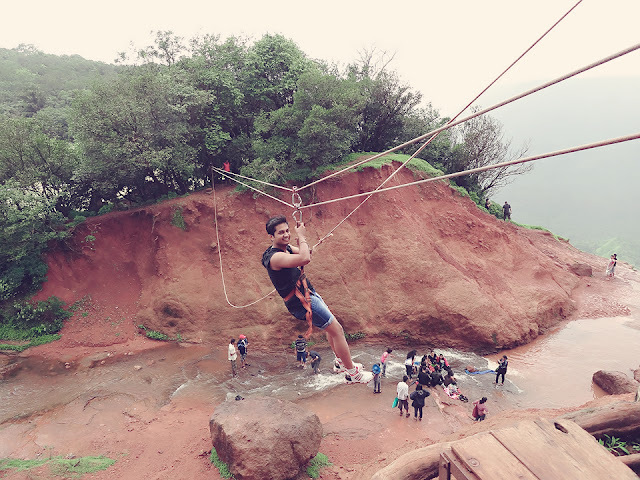 The Charlotte Lake is a never miss place where you should go definitely where water is clean and where you can enjoy Zip Lining/Valley Crossing. After visiting various “VIEW points” we had dinner and went to the hotel exhausted. 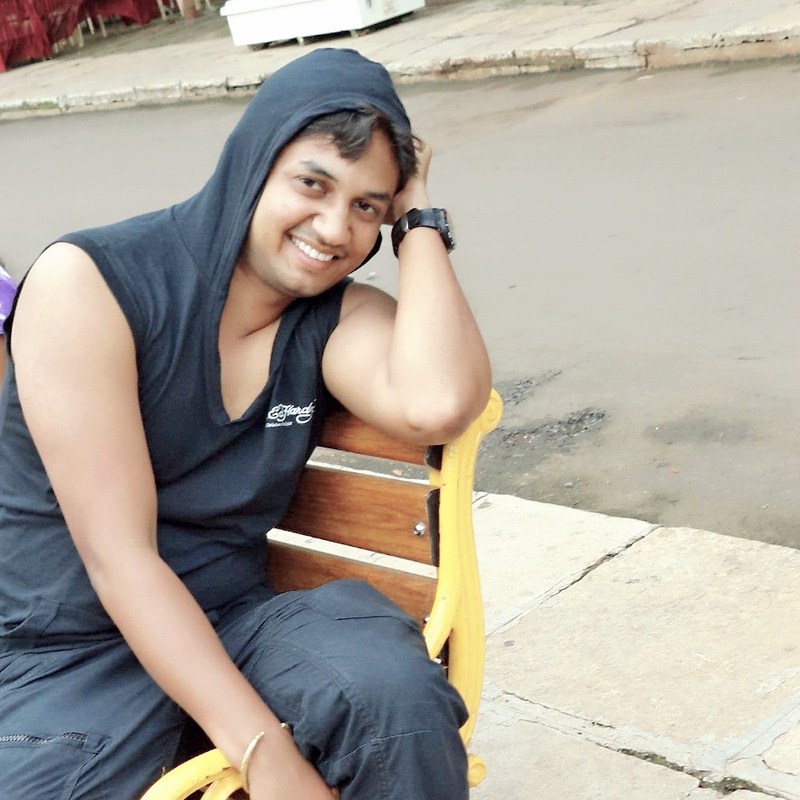 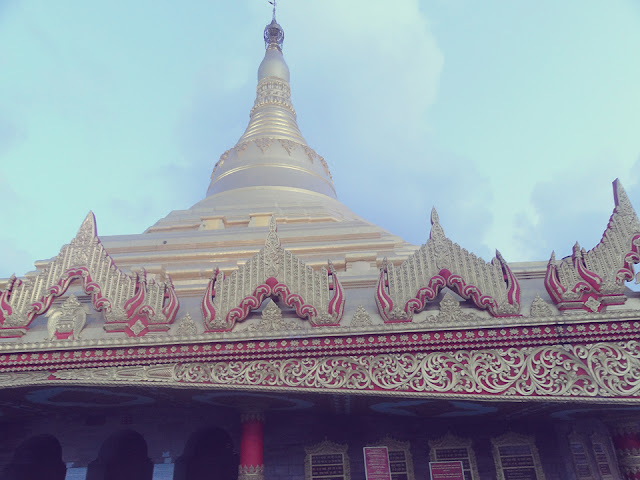 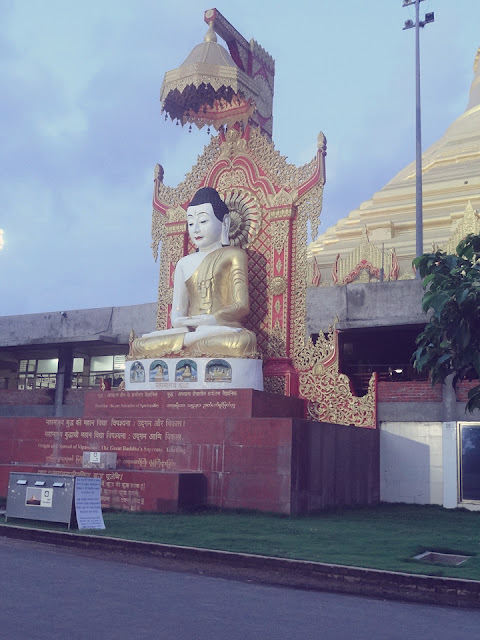 The next day we visited Mumbai “ ESSEL WORLD” and “ Global Vipassana Pagoda “which is a Beautiful meditation Hall built on a peninsula between Gorai Creek and the Arabian Sea. 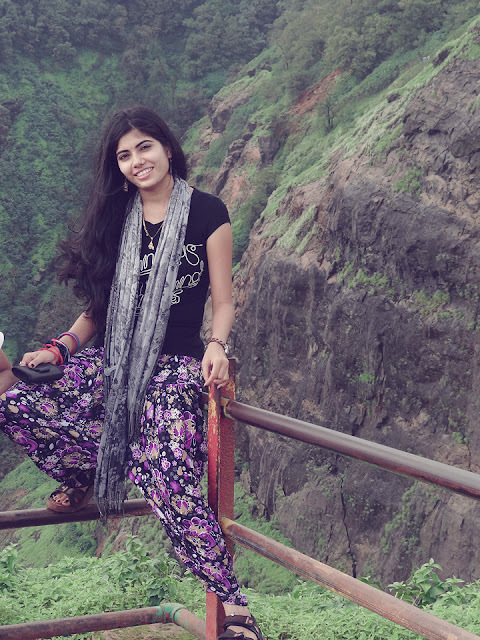 Our pictures are not doing enough justice to the beautiful scenery and the breathtaking spectacular views which Matheran offered. 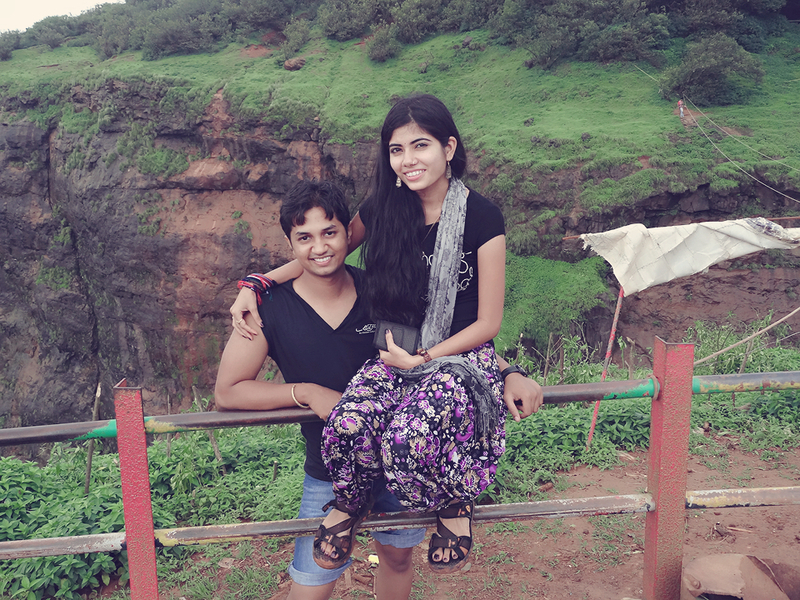 We will definitely visit MATHERAN again, this time during summer or winter as a Weekend Gateway to relax and unwind after our hectic schedules. 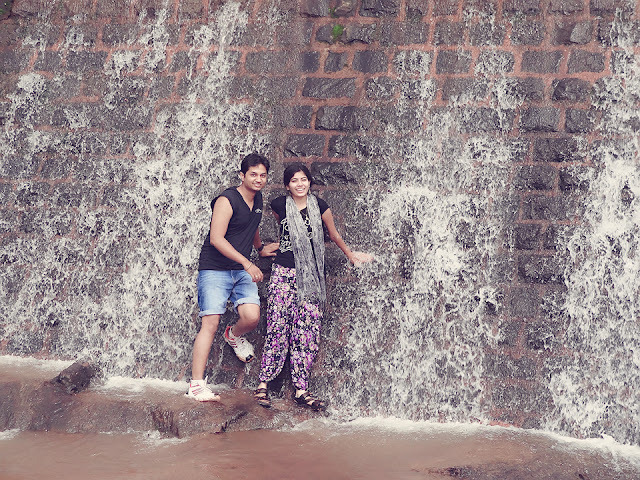 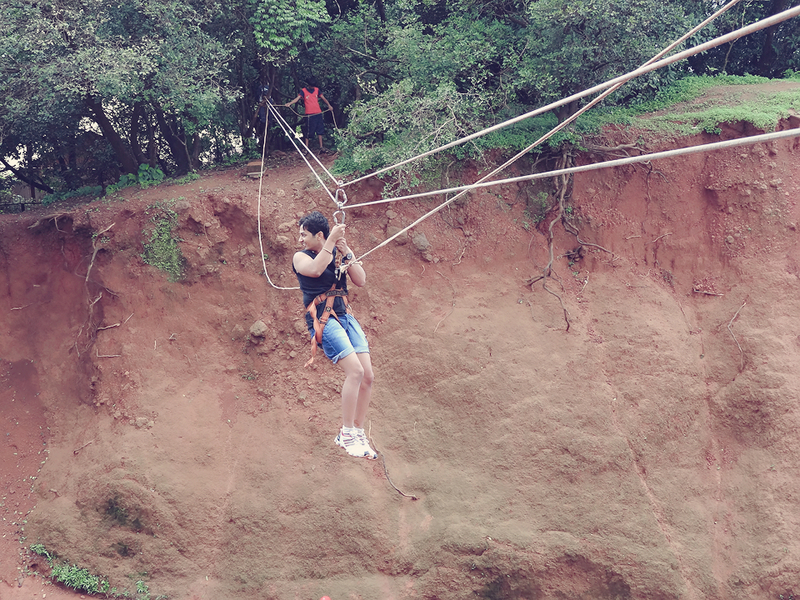 Follow the link to know more about MATHERAN. 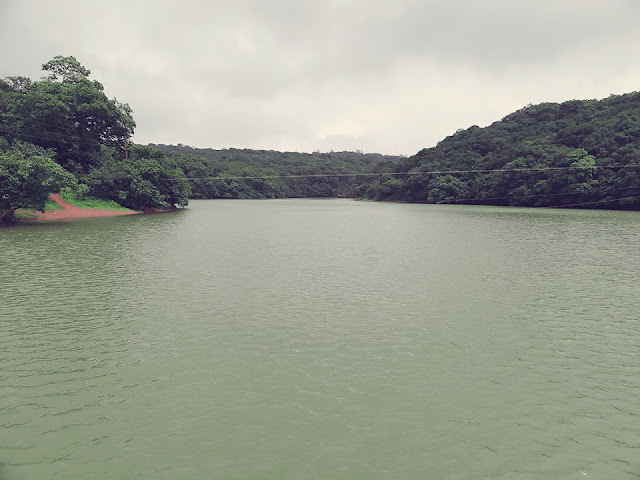 Enjoy the pics and plan your trip to this beautiful place. 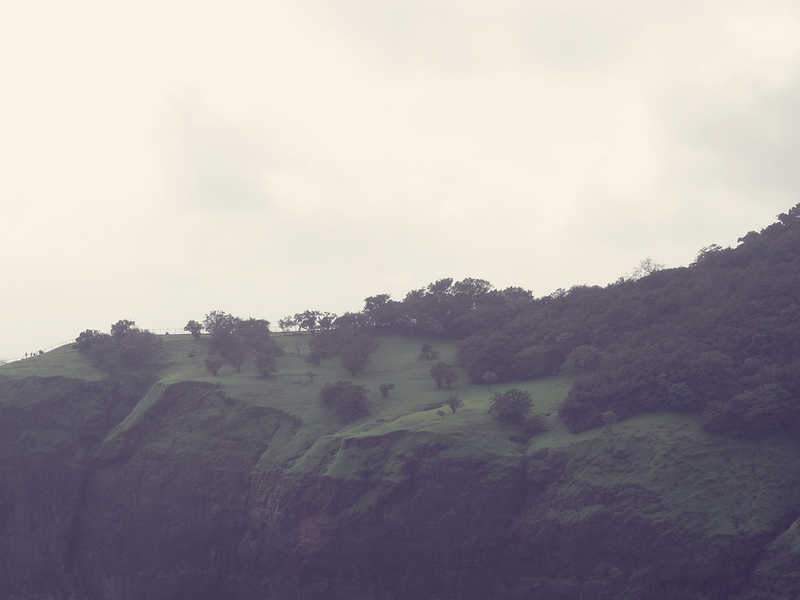 Beautiful Trees dancing to the tune of heavy monsoon breeze.